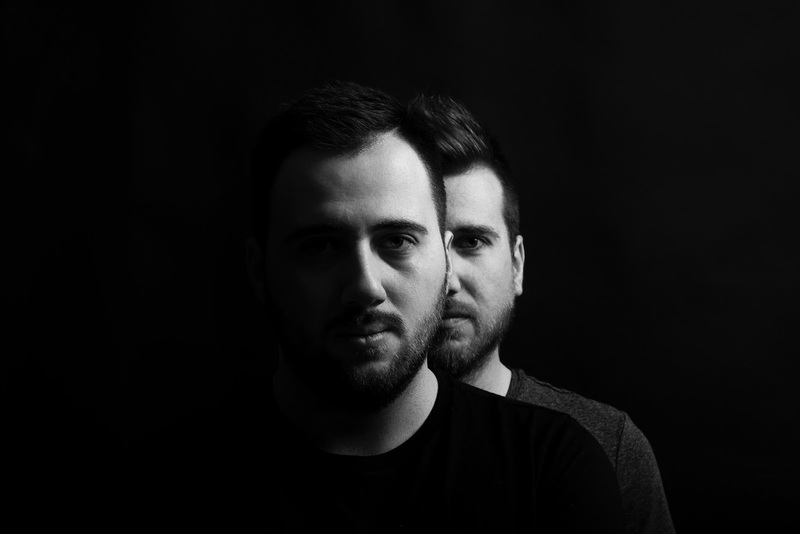 Highjacks is a project of Dj/Producers duo from Greece between Harris Tzigkounakis and John Tzigkounakis based in Thessaloniki / Greece_ Track? !D. ARTist PResentation_ Up the Greeks - Track? !D. John was resident dj for AKMI College fashion show two years in a raw that took place in Shark Bar Restaurant and Ocean Club and was a part of the well known New Year's Eve Party (2014) at Club Vogue (Thessaloniki).Also they have gigs all over the town and Chalkidki, in numerous well known and respectful bars and clubs such as Art House, Cockctail Bar, Tokyo City Bar , Thermaikos Bar, Plwton (Neos Marmaras, Chalkidki), Plaz (Porto Carras, Chalkidiki), Babewatch (Chalkidiki) & Picadilly SV3. 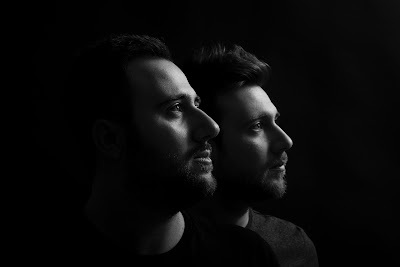 Except their past releases in other labels (Family Grooves, Making You Dance) as their second allias "Funkyfish & Wellseen", they showcase their music production skills with their first two track EP being released by Mr. Moutarde Records in December 2014 called “Fingerprints”. One month later, January 2015, they release their second EP from Soleid Records again in collaboration with Angelo M. This was only the beginning as till now they have released numerous tracks and remixes on Soleid Records, Beachside Records, Dj Tarkan's No Smoking Records, Re-Dupre's Miami Underground Records and Dakar's Clap7 Label. Mixcloud page of Highjacks (www.mixcloud.com/highjacks). This season they have their residency at one of the most famous club in town the last 8 years, The real Rock N Rolla, showcasing their sounds along with Cockney Lama (Robsoul , I'm A House Gangster, Ibiza Global Radio). All this time Highjacks collaborated with their partner in crime Angelo M (Angelo Moutsai, Chaum) and recently they participated in the famous “Bear Project” festival that took place in Naousa (Imathia, Greece) among Lastraw, Nick Jojo & Yanna Thomas. Nowadays Harris & John are working on several projects presenting their underground sounds to the best labels worldwide including digital releases and vinyl releases. With forthcoming releases on Bullfinch and the famous King Street Sounds and many of their tracks re-released by famous compilations, they considered one of the most promising artists in Greece. Their tracks have been supported by many big djs/producers and Radio Stations worldwide.